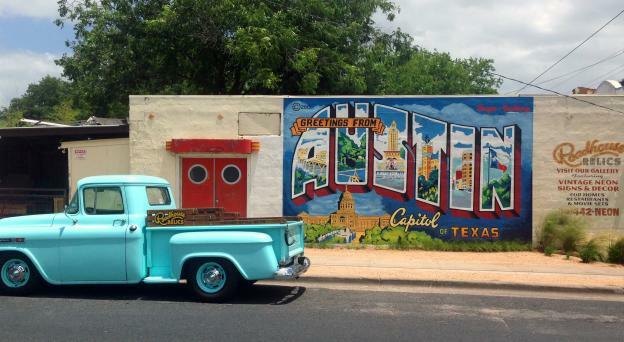 Are you visiting Austin and looking to experience this great city as the locals do? 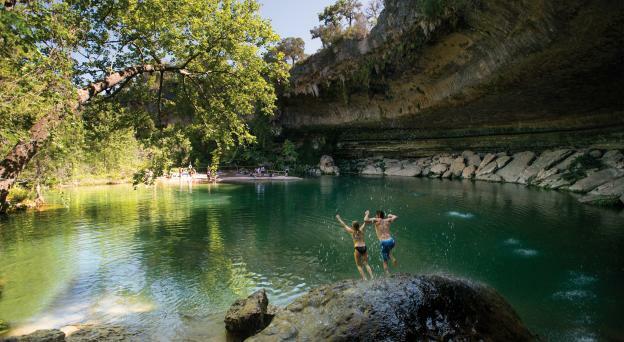 SherpaLux specializes in tours that make you feel like a local. 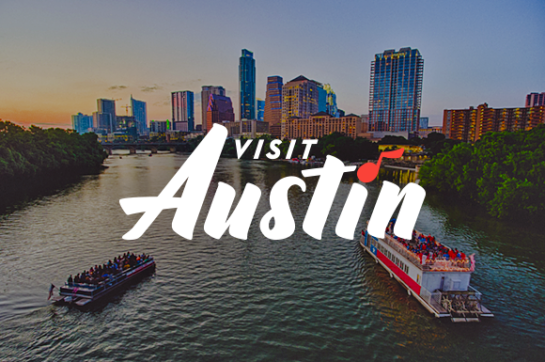 SherpaLux is the connoisseur of the Austin experience, creating tours and itineraries in and around Austin from a choice of pre-planned or uniquely built tours for corporate, personal and seasonal outings. SherpaLux coordinates every detail creating truly distinctive and memorable experiences while combining impeccable service with your preferred style.